Dr. Carlos Evia is featured on a jaw-dropping episode of the Content Content podcast. We discuss cutting-edge developments in the DITA world, as well as the similarities and differences between academicians and practitioners of technical communication. 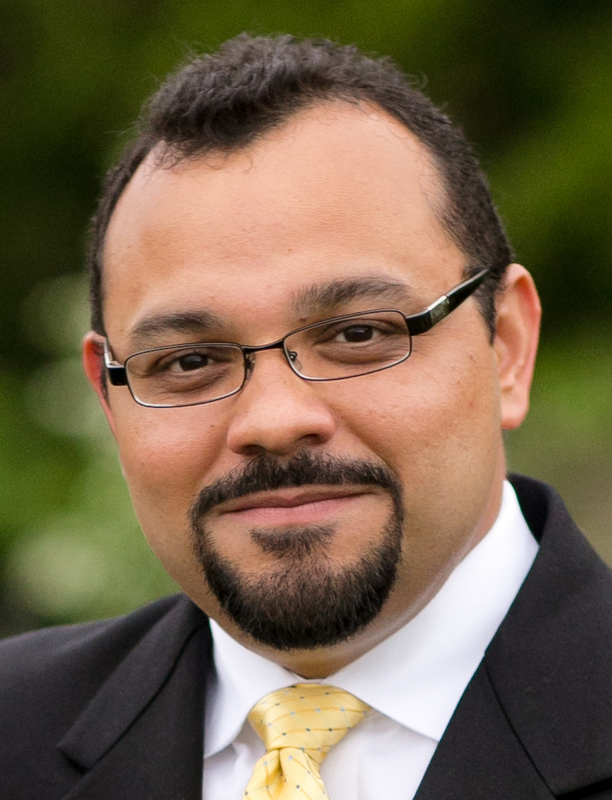 Carlos is the Director of Professional and Technical Writing at Virginia Tech, is on the Lightweight DITA Technical Committee, and is an advocate for using multimedia with DITA.